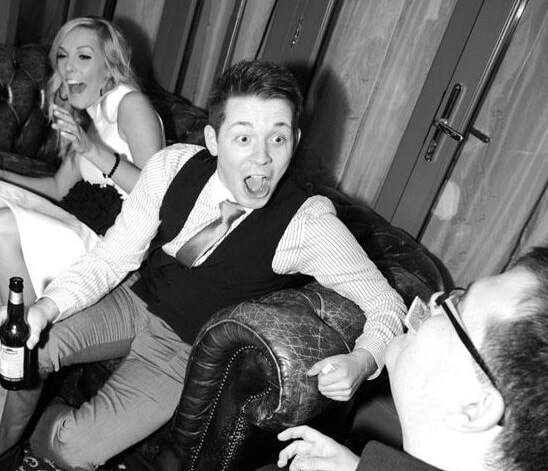 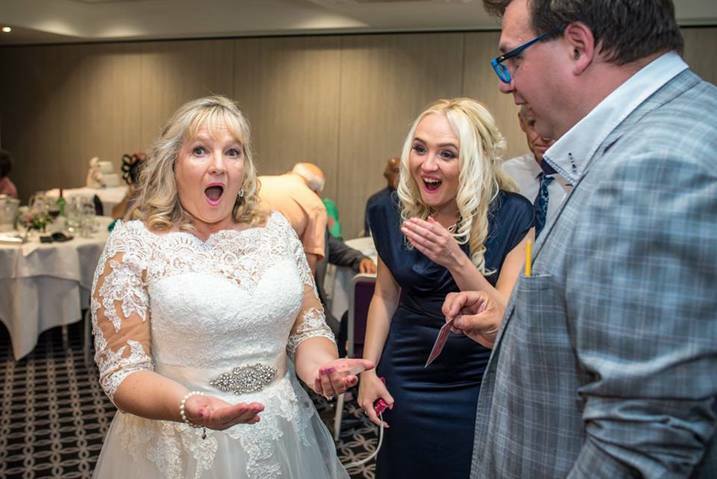 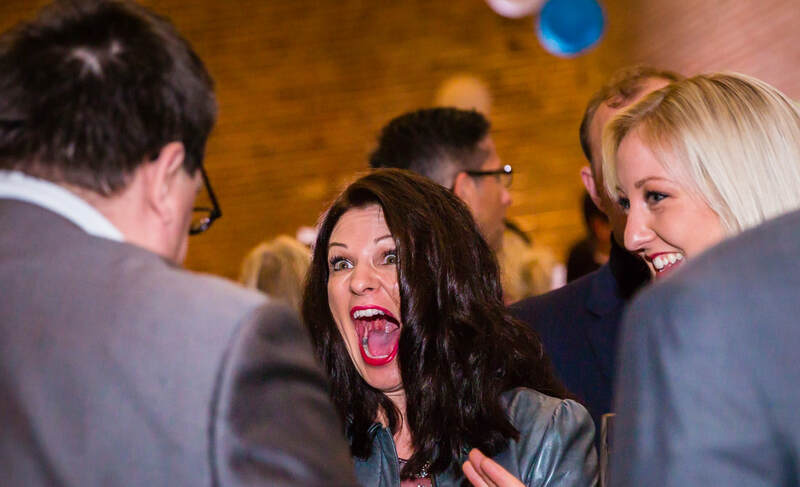 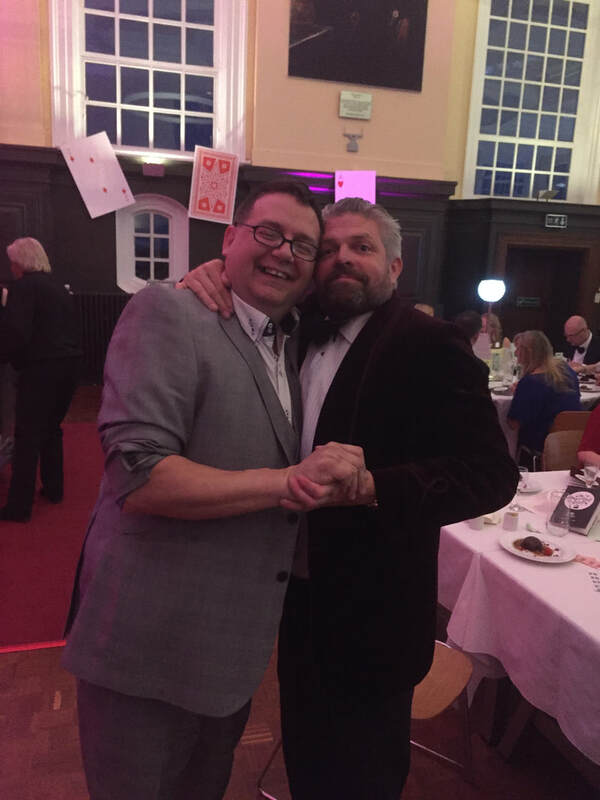 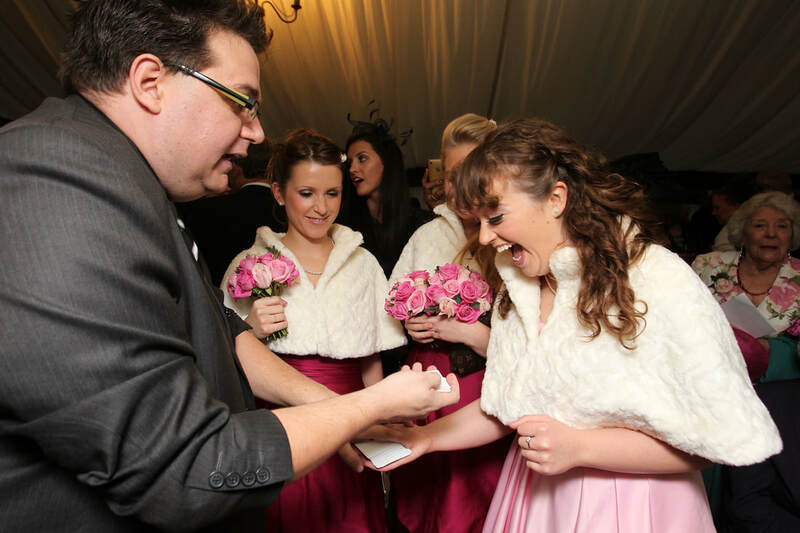 Wayne Goodman is renowned across cambridgeshire as the number one wedding magician. 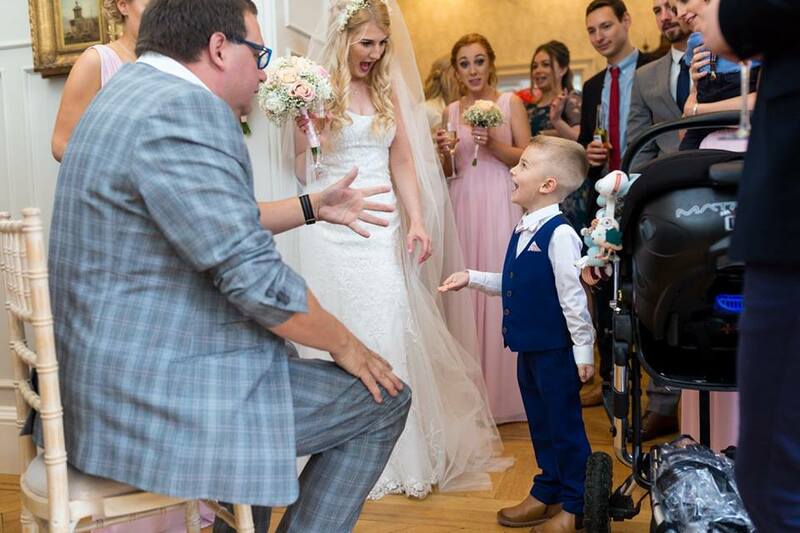 Wayne loves performing across Cambridgeshire in the top wedding venues like Quy Mill, Swynford Manor and Chippenham Park and has built up a reputation for quality entertainment that has put him on the prefered suppliers list of many top wedding venues. 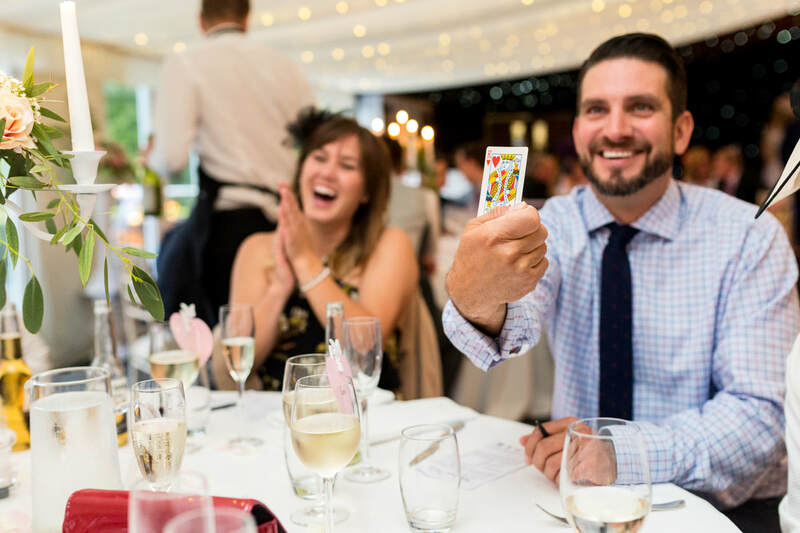 Wayne offers a number of options for your wedding day, and can create a bespoke performance that ensures your guests never forget the most important day in your life. 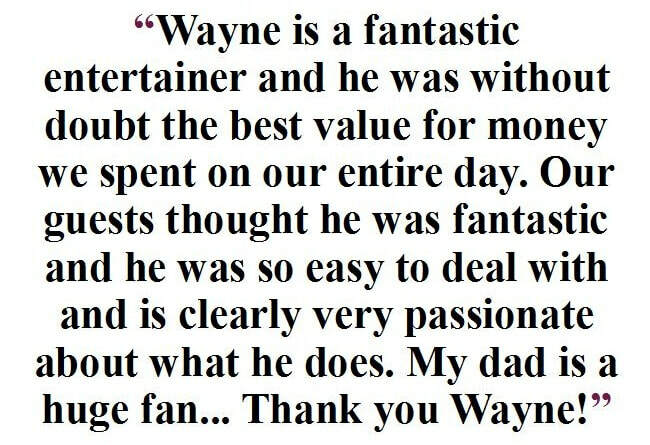 Book Wayne now and have peace of mind that you have the best in magical entertainment for your wedding day.